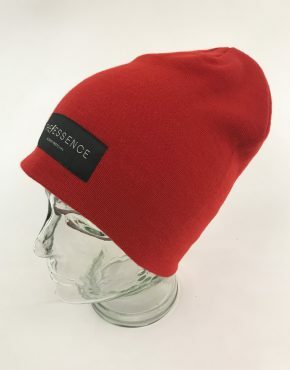 Product ID: 3349 Categories: Accessories, Accessories, Beanies, Beanies, Men, Women. 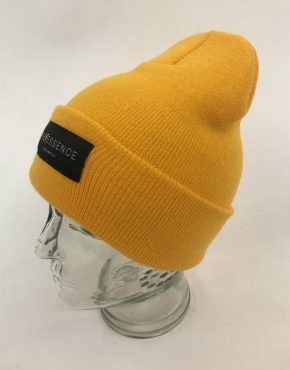 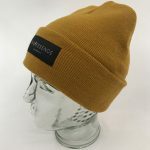 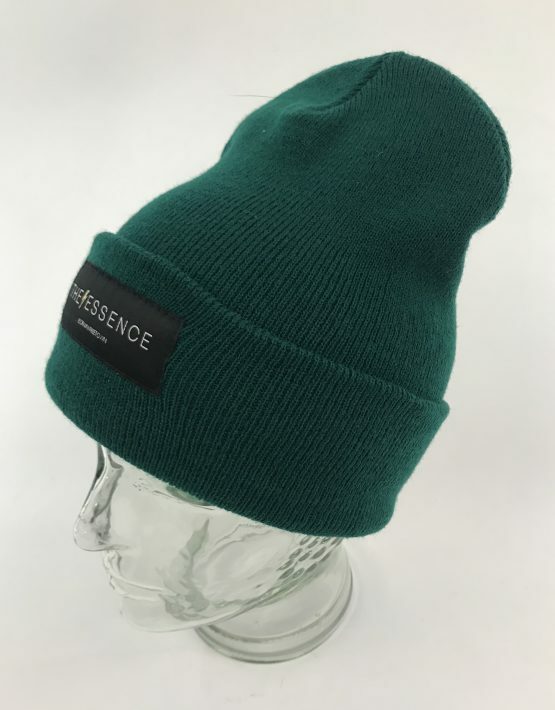 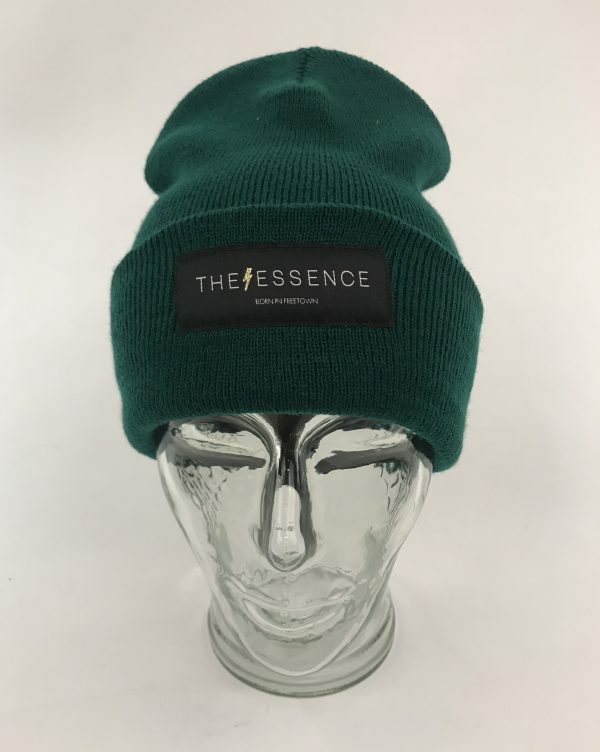 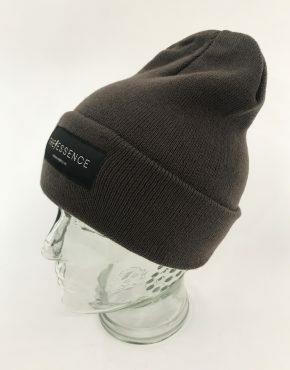 Tags: beanie, born in freetown, christiania, freetown christiania, logo beanie, streetfashion, streetwear, the essence, the essence christiania, the essence denmark, theessence.dk. Beanie with fold and classic logo front.